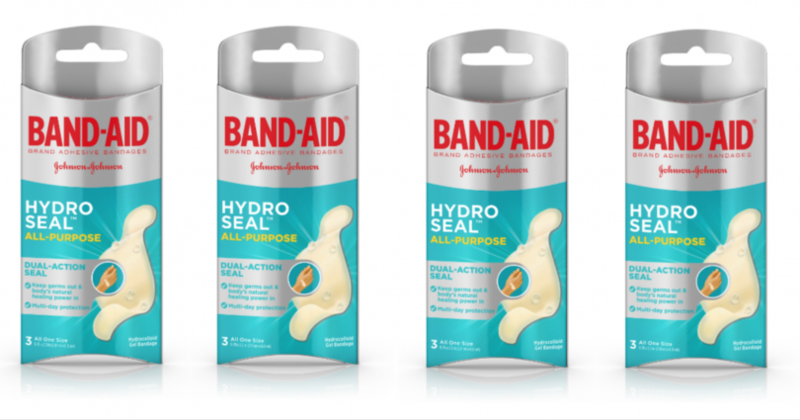 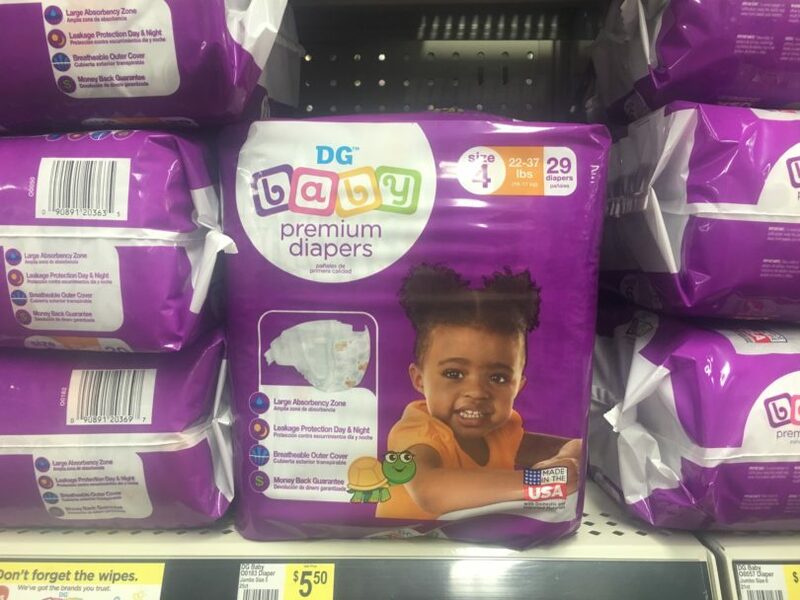 Dollar General Jumbo Pack Diapers $4.50! 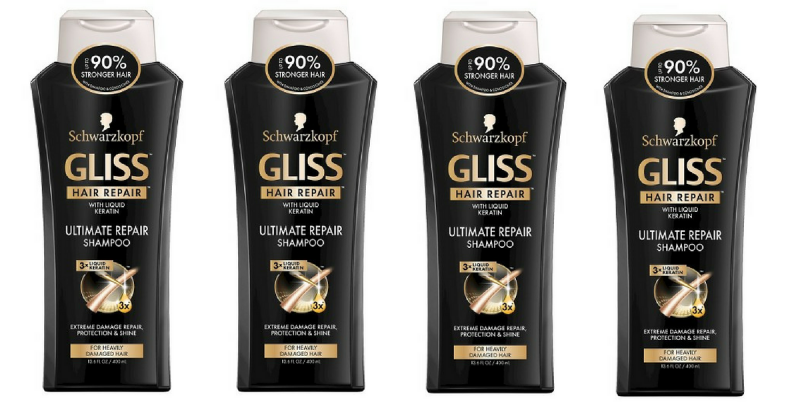 Grab Schwazkopf Gliss Hair Repair Shampoo for $1 (reg. 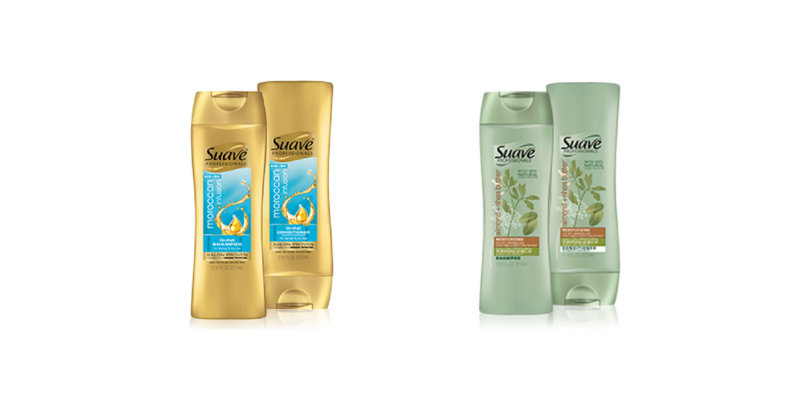 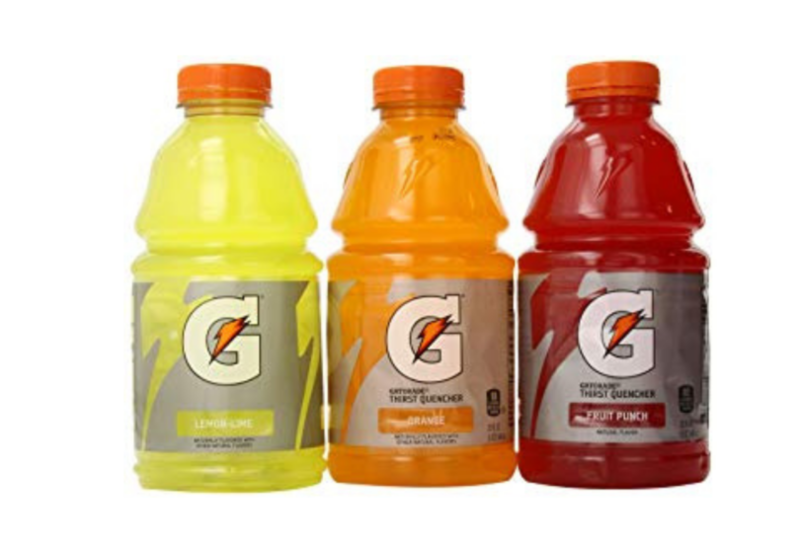 $5) per Bottle! 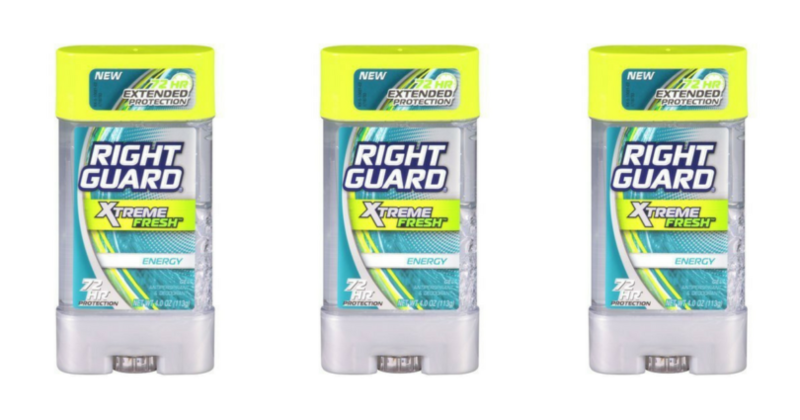 Grab Right Guard Xtreme Fresh Deodorant for $0.33! 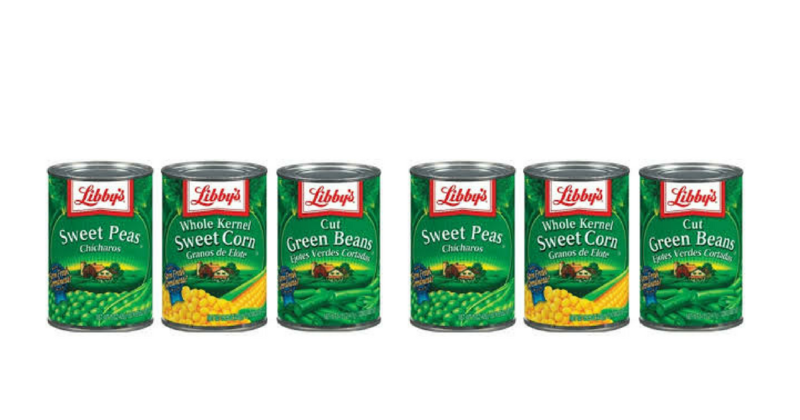 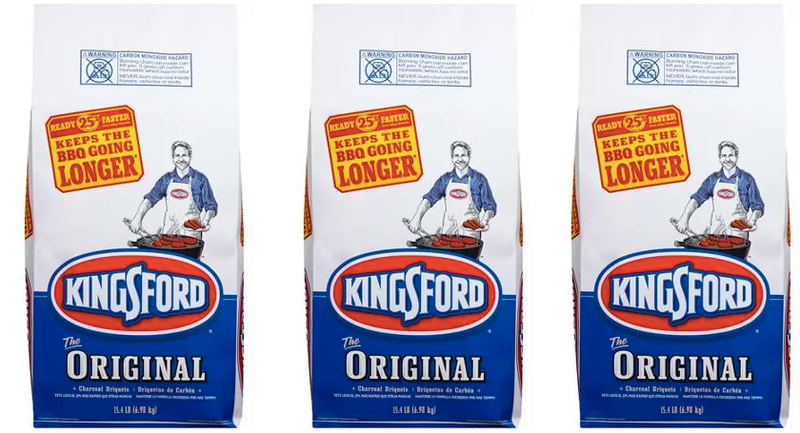 Stock Up Time!! 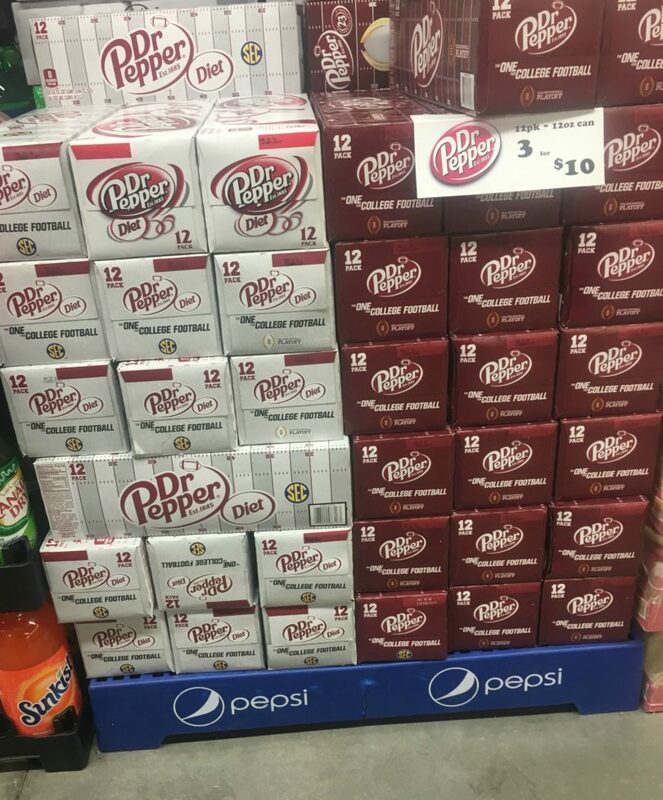 Grab Dr. Pepper 12-packs for just $2.50 at Dollar General!